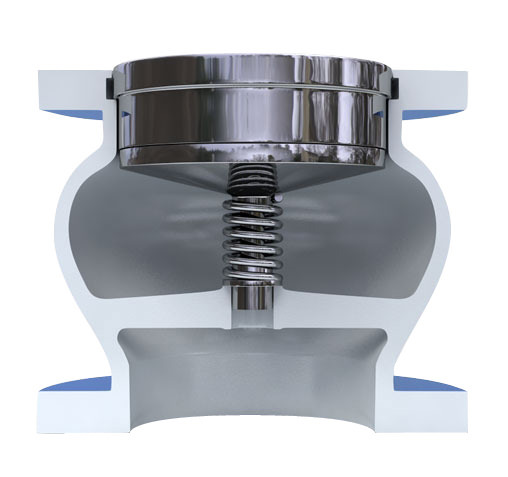 Silent Check Valves are designed to prevent water hammer in multi-story buildings and for use in vertical turbine pump installations when pumping from a well to an elevated reservoir. 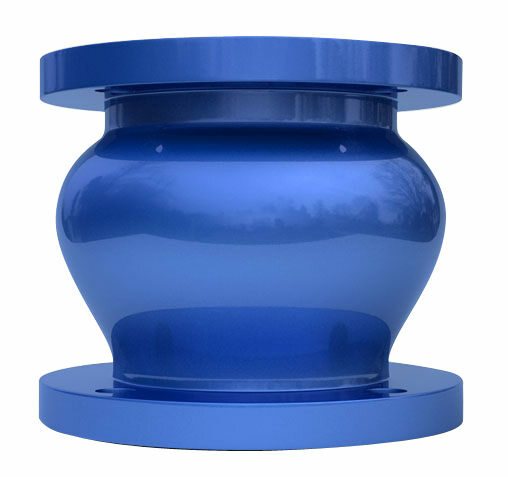 Silent Check Valves are recommended for commercial and industrial HVAC applications such as heating systems and condensate return lines. 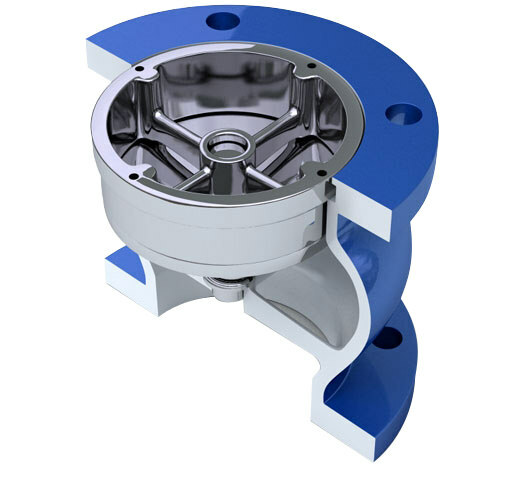 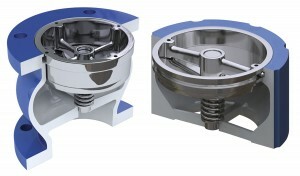 The valve closes silently, is low in cost, reliable and requires no regular maintenance. When the pump stops, the spring forces disc closed against slight pump head at zero velocity which results in silent closure.